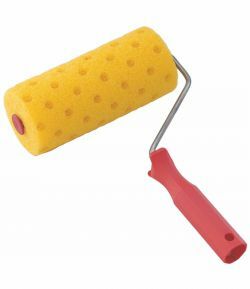 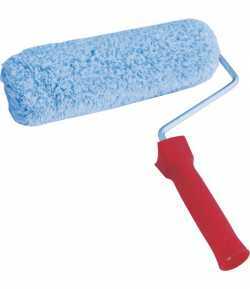 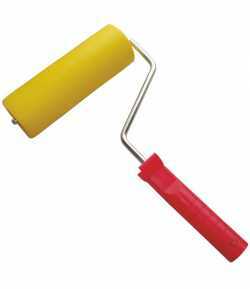 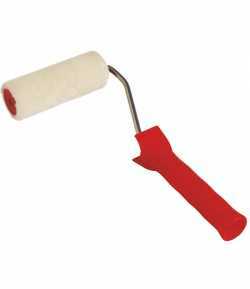 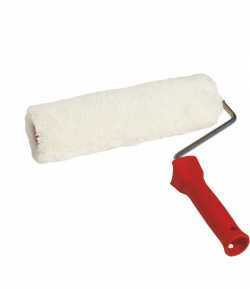 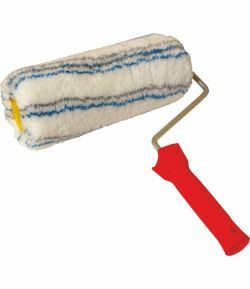 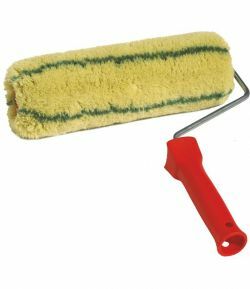 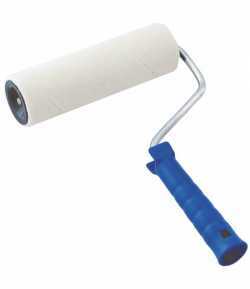 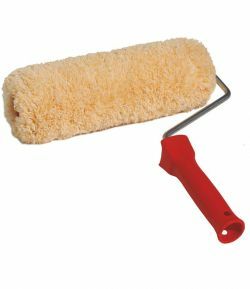 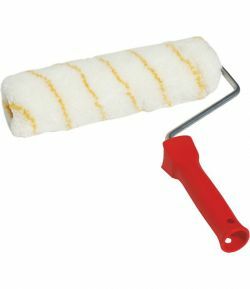 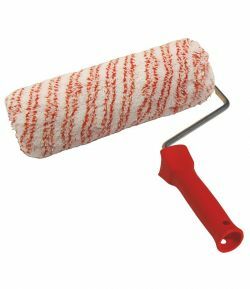 Porous sponge paint roller with holes LT07282 for concrete and other special plasters. 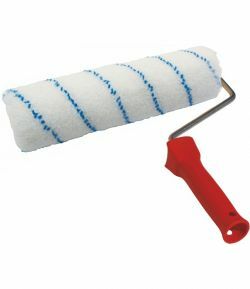 Porous sponge paint roller with holes LT07282 for concrete and other special plasters. 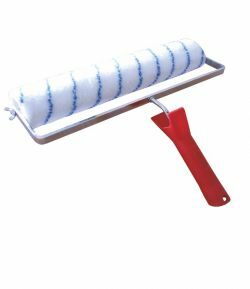 Made with special polyester structure.